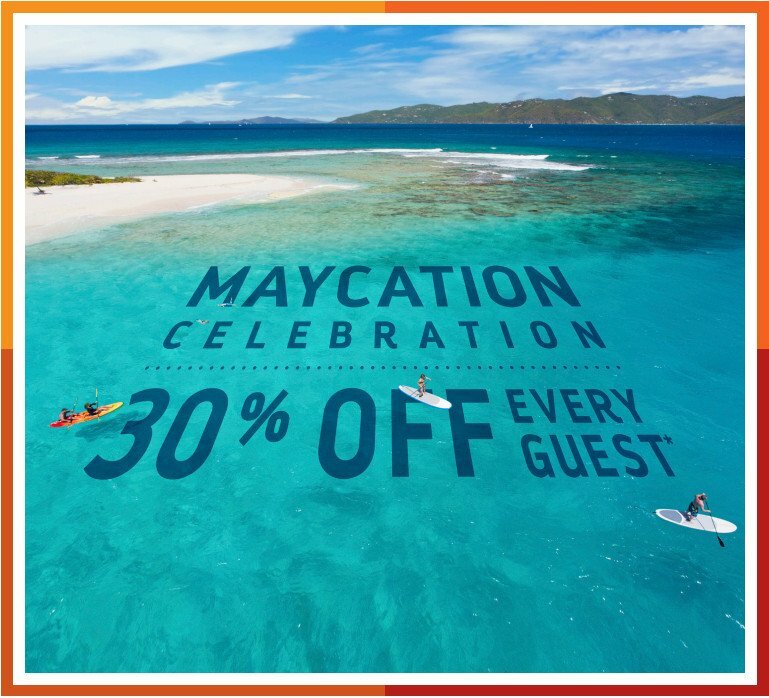 Royal Caribbean wants its guests to take a "Maycation" and is offering 30% off all guests on cruises booked this month. This offer is valid on cruises booked between May 1-31, 2017 on sailings on or after June 1, 2017. Offer includes 30% off the standard cruise fare for all guests in a stateroom; all stateroom categories. 30% Savings is combinable with Crown & Anchor discounts, Shareholders Benefits and NextCruise offers. 30% Savings is not combinable with any other offer or promotion, including but not limited to, restricted rates. All offers are not combinable with any other offer or promotion. Offer open to residents of U.S. or Canada.